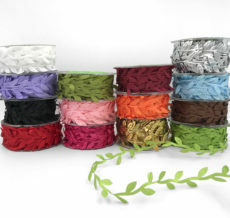 Find ribbon for your Halloween celebration at May Arts. 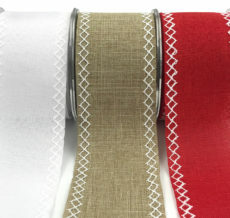 If you are decorating, try our sheer spider web ribbon. Are making a fun scrapbook or craft project? Check out our satin bats & pumpkins. 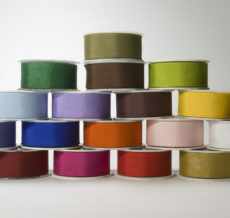 A wide range of sheer, grosgrain, stripes, dots & more are available.